Step 2 - Hold on the icon to remove app and clear it's data. Step 3 - Press delete. 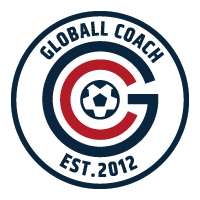 Step 5 - Download & install Globall Coach to your device.